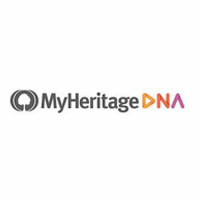 Top 10 DNA Tests - What Is TeloYears? 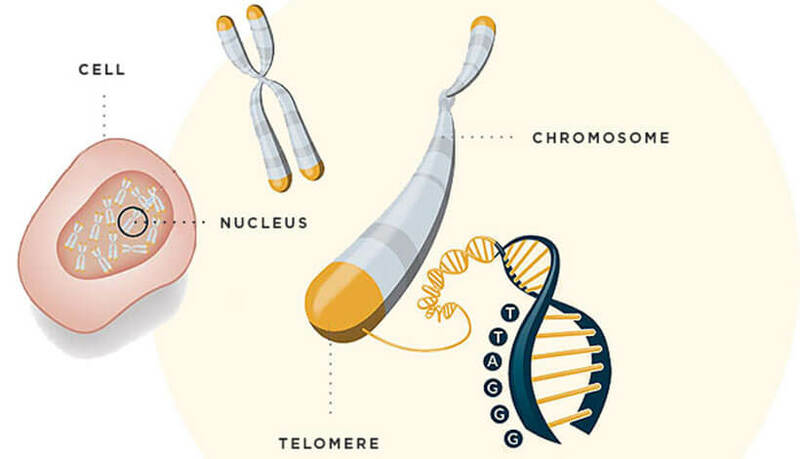 TeloYears is a rather simple DNA test developed by Telomere Diagnostics Inc. The company was launched back in 2010 by a team of four scientists led by Dr. Elizabeth Blackburn, the winner of the 2009 Nobel Prize in Medicine for her groundbreaking work in the field of telomere biology. TeloYears test is designed to measure the cellular age encoded in your DNA signature and relate the results to how well you’re aging. This way, you can determine the exact effect of external factors on your aging process. Apart from its main purpose, TeloYears also aims to inspire improvement in all aspects of your personal wellness. 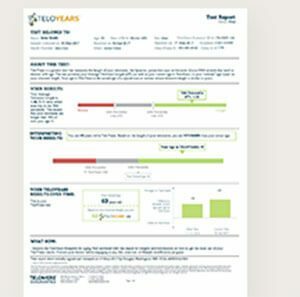 If you want to know more about how TeloYears works, we recommend reading this post and following up with our detailed TeloYears review. The test employs the traditional direct-to-customer approach to measure the length of your telomeres. Telomeres are usually compared to plastic caps on our shoelaces. They protect our chromosomes from damage and organize them in the nucleus of the cell. They allow proper cell division too. However, telomeres shorten over time. Determining the remaining length of your telomeres can provide information about your genetic age and compare it to your actual age. Introduction – Before you’re allowed to order a testing kit, you’ll have to provide some basic contact/payment information and answer a few simple questions to determine if TeloYears is the right fit for you. Review and order placement – Your answers will be reviewed by a highly-qualified doctor who will then order your testing kit for you. After a week, your personal TeloYears testing kit will arrive at your home address. Sample collection – TeloYears uses blood to extract viable DNA. You’ll only need one drop of blood since it contains more than 50,000 cells, which guarantees perfect testing accuracy. Once you collect your DNA sample, you should mail the kit back to the laboratory in the provided pre-paid envelope. Results – 3-4 weeks after the laboratory receives your sample, you’ll get an email with your final report. The length of your telomeres is measured using a procedure called quantified polymerase chain reaction (qPCR), which is the most accurate method currently available. Dr. Blackburn recommends repeating the test every 6-12 months in order to properly monitor your genetic wellness. The possibility of tracking your results over time, which is very convenient for repeated testers. A simplified representation of the science applied to your case explaining, among other things, the correlation between telomeres and age-related diseases.